Androguard is a full python tool to play with Android files. 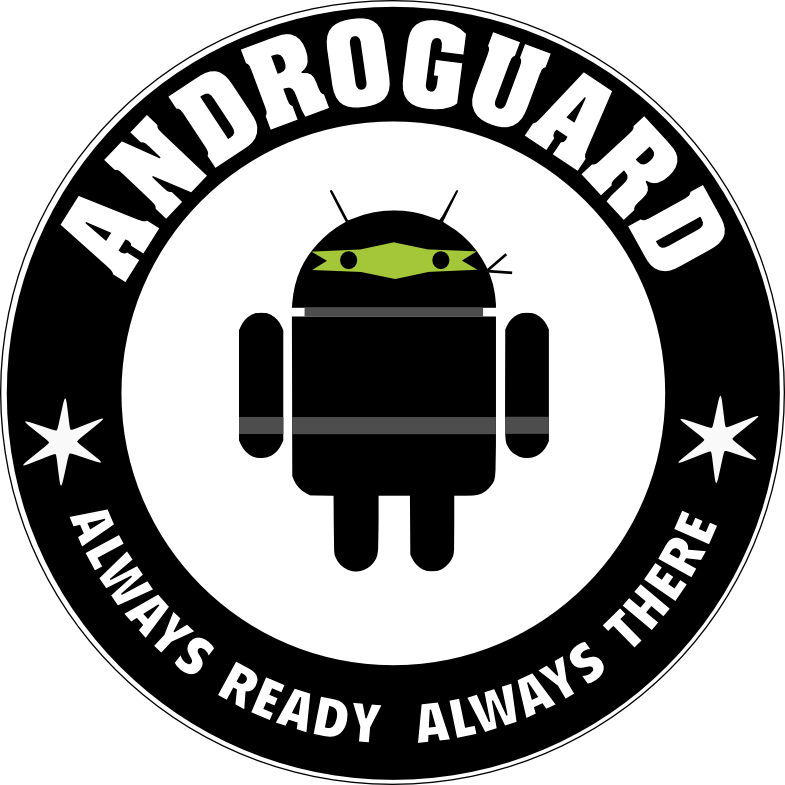 You can either use the cli or graphical frontend for androguard, or use androguard purely as a library for your own tools and scripts. © Copyright 2012-2018, Anthony Desnos, Geoffroy Gueguen, Sebastian Bachmann Revision 215d671a.